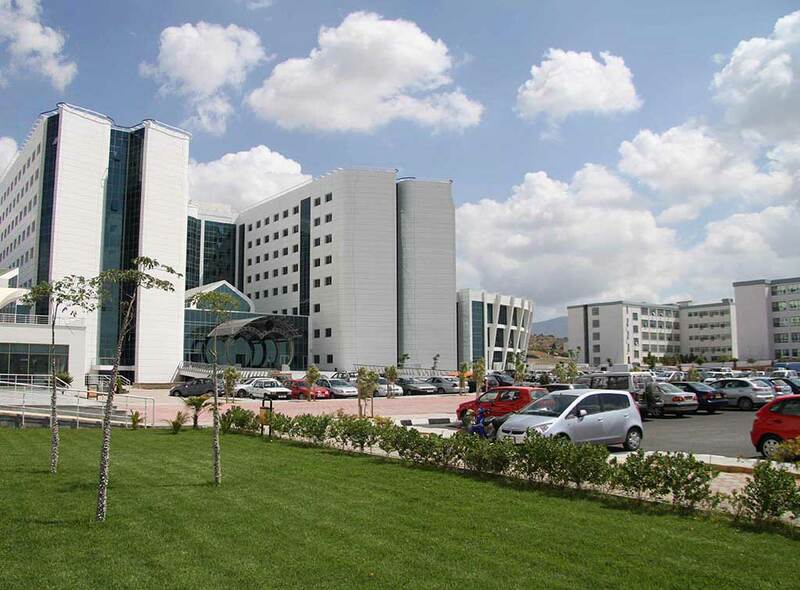 Near East University established in 1988, in the Turkish Cypriot side of Nicosia. 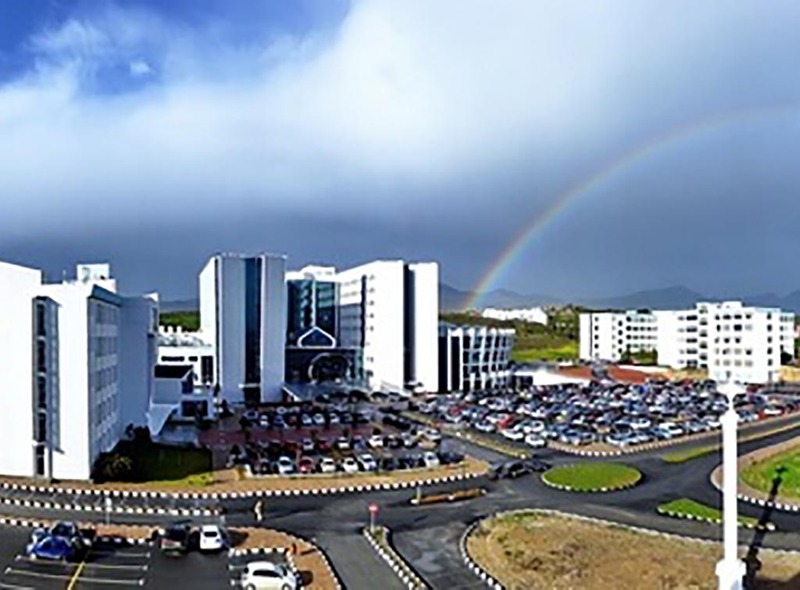 Today, with over 25 000 students from 90 different countries, the Near East University is the largest private international university in North Cyprus. 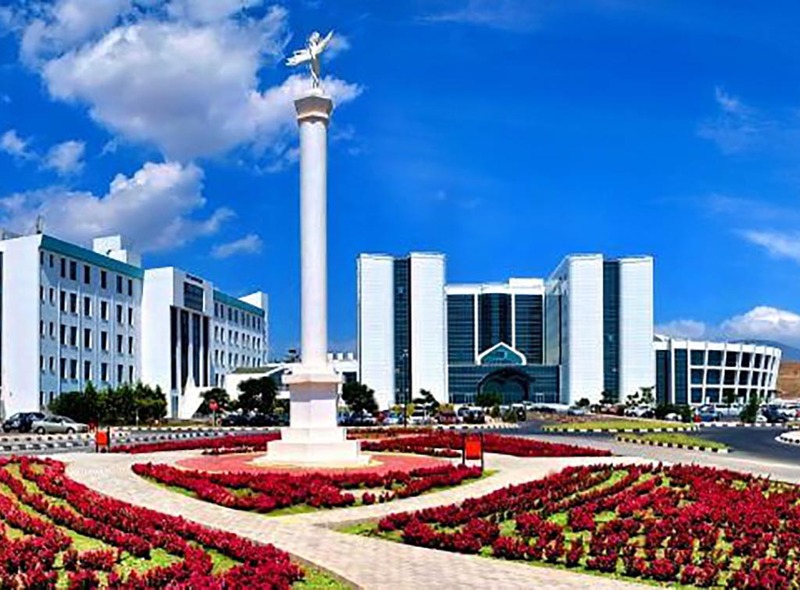 Today the Near East University currently has 17 faculties with 90 departments provides its students high standard education, academic study opportunities with qualified academic staff. 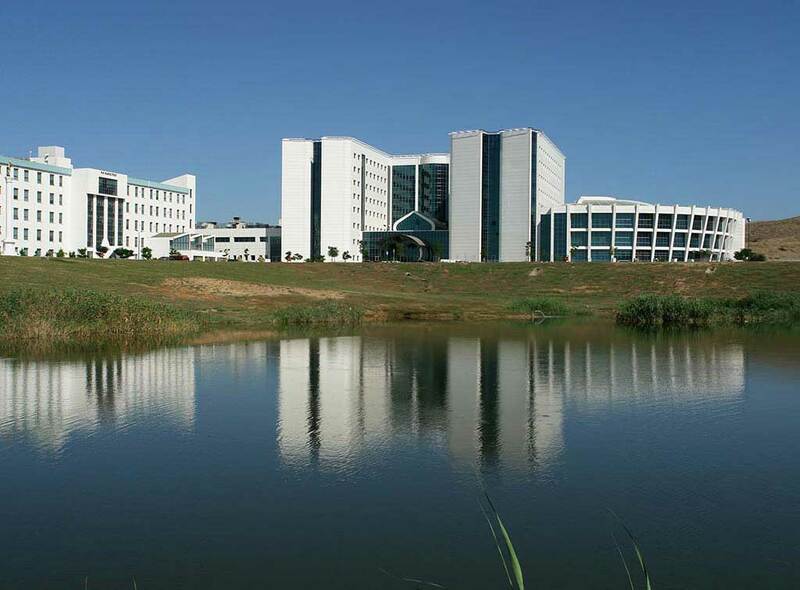 The Near East University Hospital is the first biggest private high-tech hospital in Cyprus was opened in 2008 on campus of the Near East University, Lefkoşa, North Cyprus. 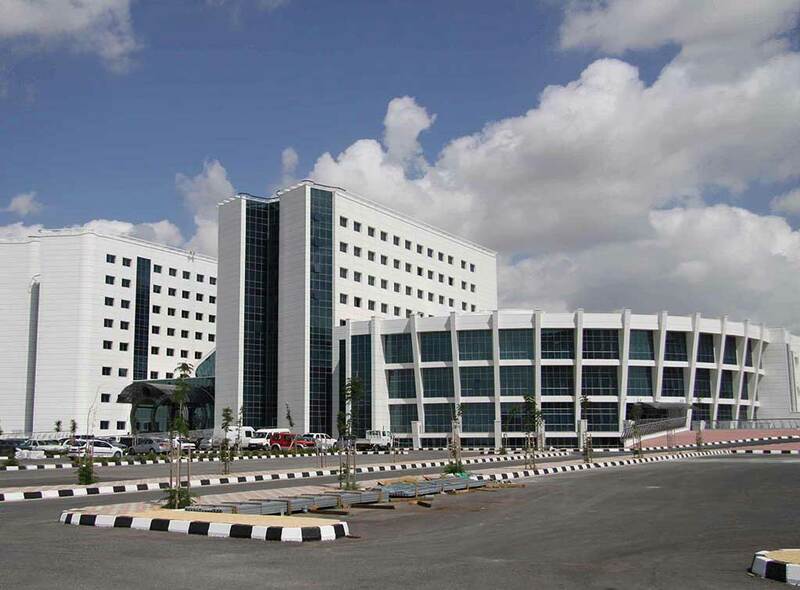 The University Hospital offers the very best care for patients. 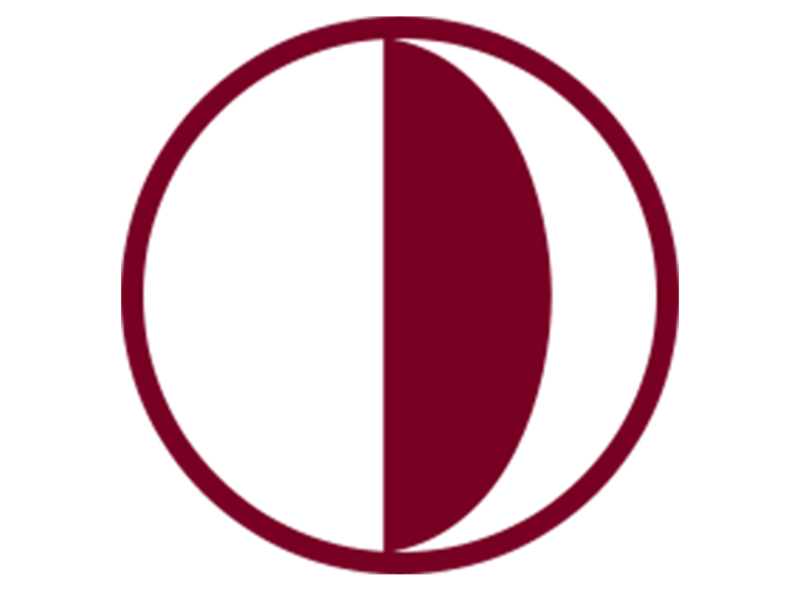 Near East University is a full member of European University Association and International Association of Universities. 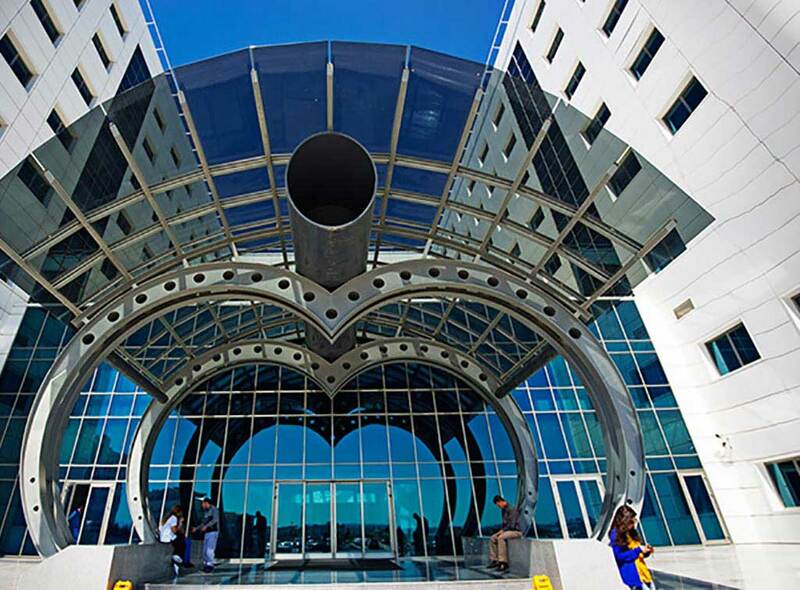 Near East University provides its students several activities like exhibitions, theatres, concerts and sporting activities for free of charge and some of these activities also open to public. The university offers free bus service between the city centre and the campus on weekdays. The shuttle service travels to various stops on route to the town centre for all the needs required by the student. There are also several ways you can get around in North Cyprus such as rent a car services, taxi, shuttle and minibuses. Cyprus Booking specialises in transportation services in Cyprus. After booking your transfer service with Cyprus Booking the vehicle pick you up at the chosen pick up location and drive you safely to your destination with most economical price.